Nebraska becomes the 6th state to adopt The Litter Letter Project! 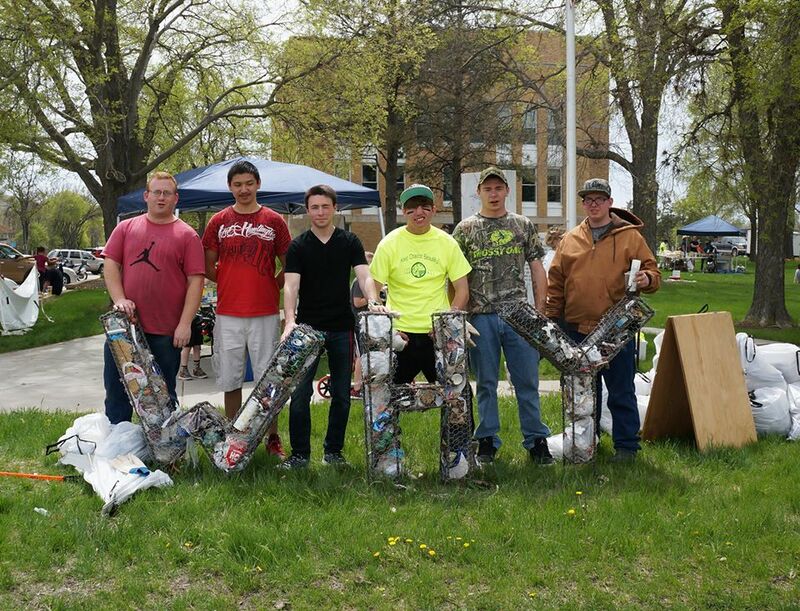 April 2016, Keep Chadron Beautiful partnered with the Pine Ridge Job Corps students to build their 3D WHY Litter Letters constructed from chicken wire and rebar. The letters were filled with litter collected during the community wide cleanup and displayed at the Earth Day festival forming part of the Great America Cleanup.